I loved seeing the Philip Rosheger manuscript. What a dream team, I came across Sasha Savaloni a couple of years ago, very nice guy. By the way, Harrison arranged by Tannenbaum, is that in equal temperament? The sample pages on sheet music plus are in equal temperament as far as I can tell. Just being aware of Lou Harrison been keen on just intonation and John Schneider recording his guitar pieces on guitars with microtonal fretboards. Interesting to see Lou Harrison published by Sophocles Papas' company! I loved playing from it, such nice tender markings on it. Was great fun! For the Harrison I didn’t use a microtonal fretboard, not a big fan of that sound. The pieces sound really beautiful on standard classical so I was happy to present them like that. The process is compete, my new album is out today! 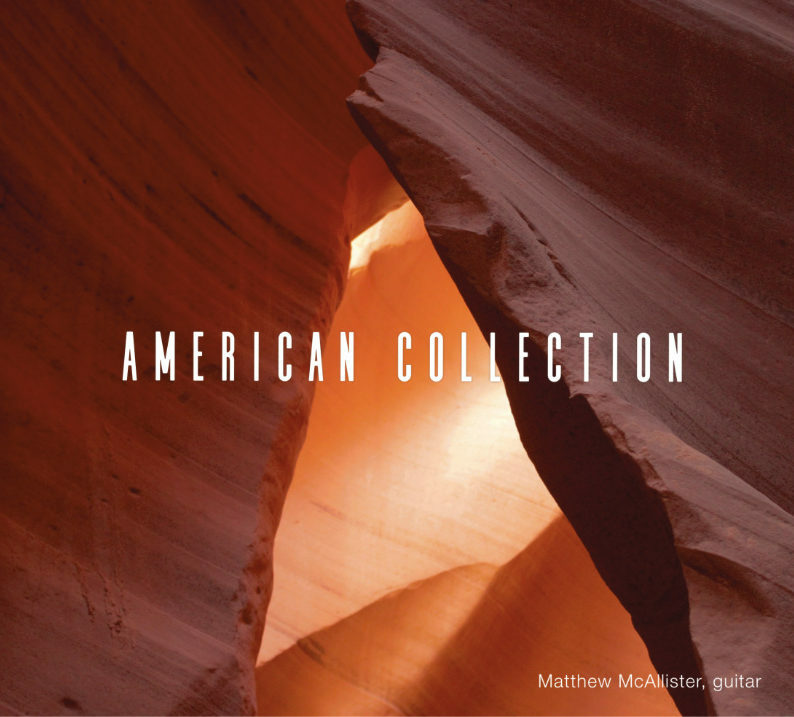 An all American Collection of music for solo guitar featuring works by composers Chick Corea, Ralph Towner, Philip Rosheger, Lou Harrison and Frank Zappa alongside a Guitar Quartet recording of the Mishima Quartet by Philip Glass. Soon to follow is a 'Making Of' documentary which will fill in the last parts of the process behind making this new album. Thanks for following on the thread here and I hope you enjoy the album and add it to your collection. Wow, these clips are really inspiring Matthew. Thanks for allowing us this glimpse into your creative process. You sound fantastic. I will be sure to purchase the recording when it’s available on iTunes. I have fond attachments to the classical guitar in Glasgow, having having attended many of the Oatridge International Guitar Festivals with Peter and Tracey Stewart. Very warm memories of the people and the country! Thanks Gary! More snippets into the Making Of Celtic Collection coming soon. I know Peter well and have heard many tales from the Oatridge days! Did the release date for iTunes change? I was hoping to download it this evening. I greatly enjoyed what I heard of Ralph Towner’s Oleander Etude in the film. Beautifully played! I had the pleasure of seeing him perform with Oregon many years ago. Towner is a hero of mine and there are a few other tracks by him on the album. Looking forward to hearing your feedback when you have heard the album. Back on the horse! After the release of American Collection I took a little time off from practice but now the concerts start coming in thick an fast alongside some new projects for 2018. A year of playing and recording new music lies ahead. Started work of Greg Caffrey's Bagatelle last night, here is the first page! An insight into my practice charts which keep me organised when I have lots of repertoire on the go! Nice! Would be easy to whip up a template in Excel too, to geek it up even more. Or a PowerPoint but that would probably be too much!